How do I make…..Cheese Sauce? And it doesn’t really matter what cheese you use…it can be fridge leftovers or ‘specially bought. For ease, I am using fridge staples, Cheddar and Parmesan. This recipe makes about a pint but you can easily freeze what you don’t use. I use it for fish pie, cauliflower cheese, pasta….you name it. 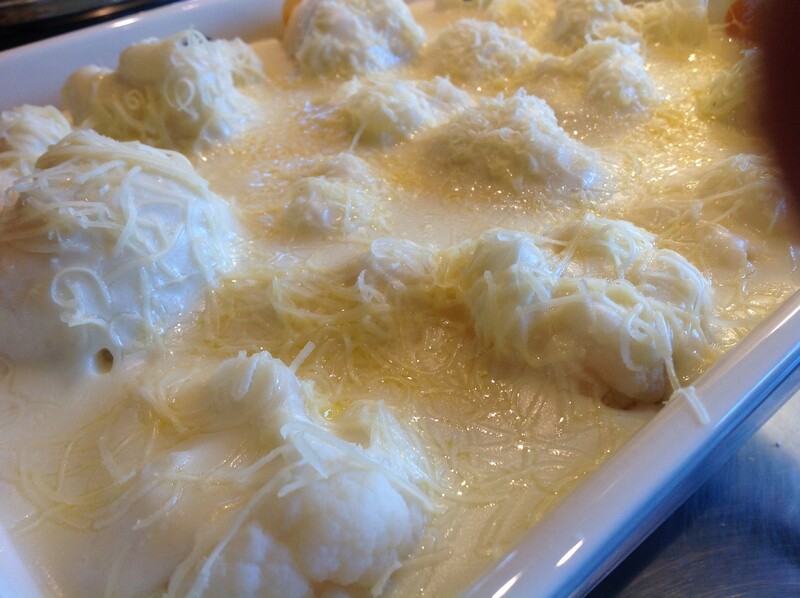 Place all the ingredients except the cheeses into a medium-sized saucepan and place over a gentle heat. Stir continuously with a balloon whisk until the sauce becomes thick and glossy(altogether this takes about 10 mins). Add the cheeses and whisk some more, adding a good grind of salt and pepper to taste. How do I make….Meringue? How do I make Bread Rolls? How do I make Bread Rolls? Have new posts served up to your inbox!